Shutter-Up Blinds & Shutters is owned and operated by Mary Beth Bartkus, a proud Texas A&M University Aggie graduate, and her trusted partners! 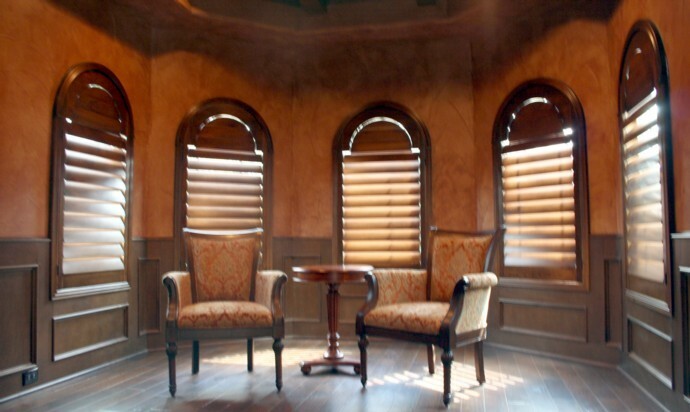 Having admired plantation shutters for years, I first decided to order shutters for my home when I moved to Sugar Land in 1996. Once installed, I realized the versatility and functionality of shutters: not only did they match with all my various home design changes, but they also enhanced the value of my home. It was when my family moved again in 2002 that I began the conversation about starting to sell shutters with a local dealer. My Bachelor of Science degree in Construction Science combined with my previous business experience at Dun & Bradstreet Information Services provided me the knowledge and confidence to start this new business venture. My experience as a customer and now seller has taught me that there are tons of exceptional options in window coverings and that it is possible to meet your design goals within your budget with top of the line suppliers. That’s why we offer all of the Hunter Douglas products, Kasmir Fabrics for draperies, Tableaux Faux Iron, all custom-designed for you. Call Us Today for a Free In-Home Consultation!